Google Music Search provides a simple way to search for music and files on google.com. There are two different types of queries to run: one to search for music files, and one to search for anything else stored in open indexed storage. Both open a tab in the browser and display search results from google.com. 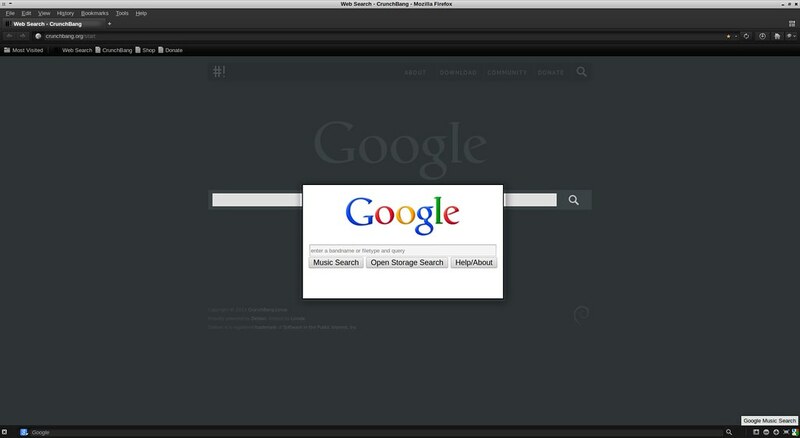 Firefox Google Music Search extension is based the Chrome Google Music Search and Chrome Open Storage Search extensions. Google Music Search provides a simple way to search for music and files on google.com. There are two different types of queries to run: one to search for music files, and one to search for anything stored in open indexed storage. Both open a tab in the browser and display search results from google.com. Firefox Google Music Search extension is based the <a id="cmusic">Chrome Google Music Search</a> and <a id="coss">Chrome Open Storage Search</a> extensions. Google Music Search was written by <a id="home">Timothy Tocci</a>. To search for music files simply provide a band or artist name press the Music Search Button. To search for other filetypes; you must first specify the filetypes you are looking for. Filetypes can be ORed together using the pipe (|) character. After the filetypes you must enter a space. Anything before the first space in the query is considered the filetype(s). 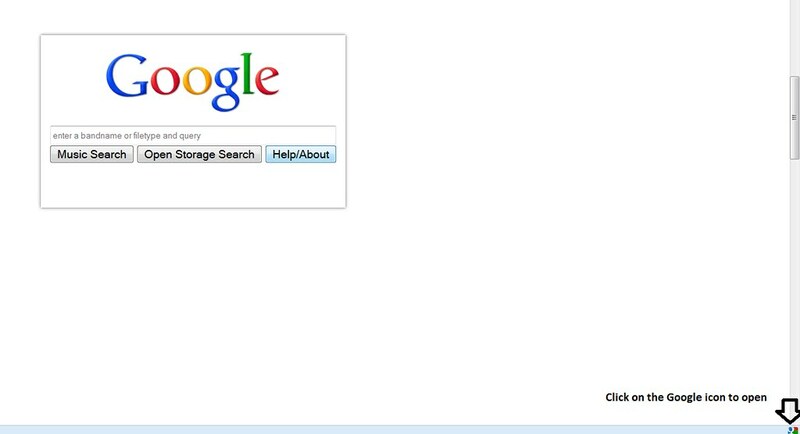 Then enter the query term for the file(s) you are searching for and press the Open Storage Search button.